Hailing from a top Edward P. Evans family, Dominus is out of multiple Stakes Winner Cuando, who in turn is a half-sister to multi-millionaire G1 stakes winner Honey Ryder. 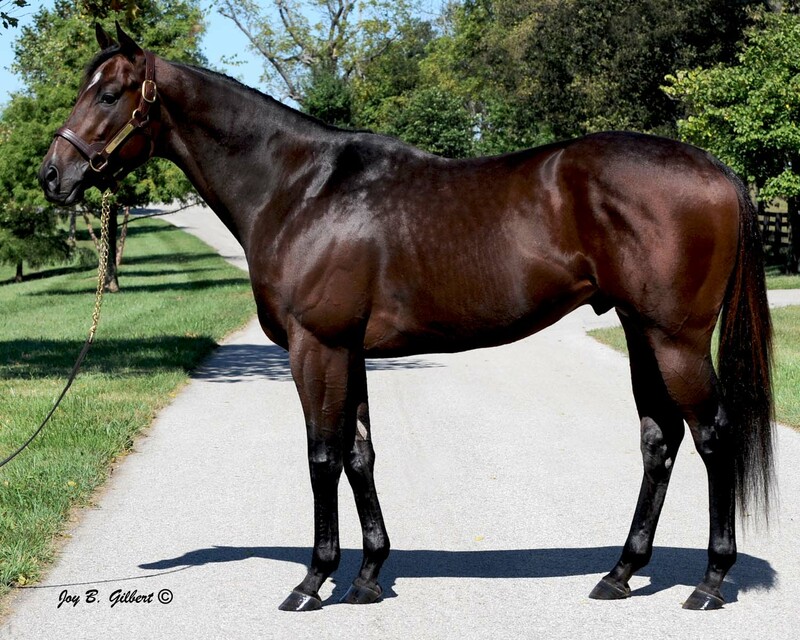 Versatile, this speedy son of Smart Strike retired in 2013 following graded stakes wins on both dirt and turf. At three, he took the G2 Dwyer S. field wire-to-wire over multiple graded stakes winners Alternation and Brilliant Speed. At four, he bested turf-specialist Data Link in the G2 Bernard Baruch H. with a brilliant wire-to-wire victory. His first crop were three-year-olds of 2017, headed by multiple stakes winner Chanel’s Legacy, who has won the E.L. Gaylord Memorial, the Dixie Belle, and the Martha Washington Stakes to date. He was #1 second-crop APEX sire in 2017 with a 2.22 ABS runner index. 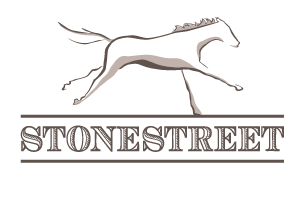 Stakes Performances: Win: G2 Dwyer S., G2 Bernard Baruch H. Place: G3 The Cliff's Edge Derby Trial S. Show: G2 Jim Dandy S.